Compost Right in Your Kitchen! Did you know that you can make compost right in your kitchen? I don’t know about you but I love to recycle and use everything I can so I use the Bokashi composting method for recycling our kitchen scraps that can’t go in our traditional compost like dairy, breads, and meat scraps. 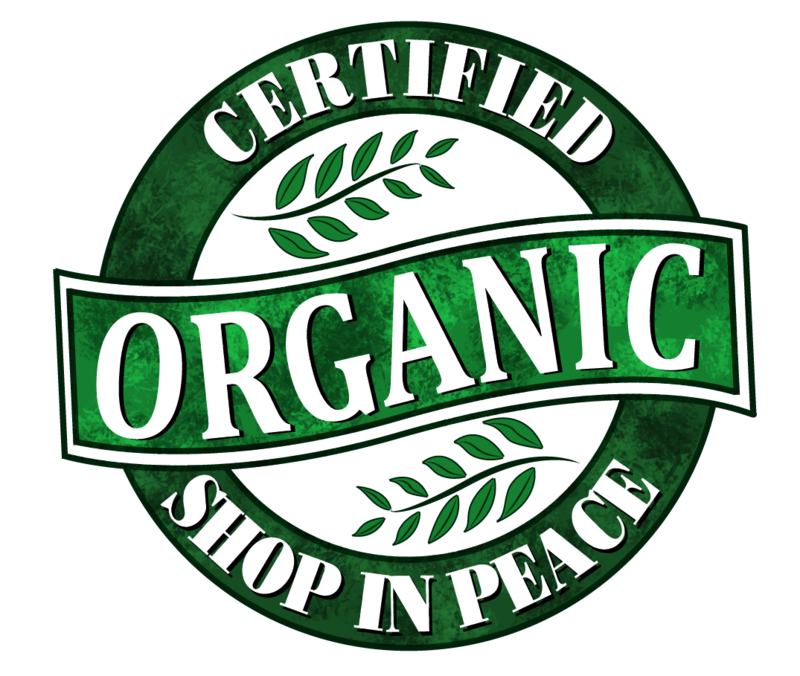 Bokashi is a Japanese word that means ‘Fermented Organic Matter’. It is a pleasant smelling, bran-based material made with a culture of Effective Microorganisms (EM), which help to ferment your food waste and act as a compost activator. 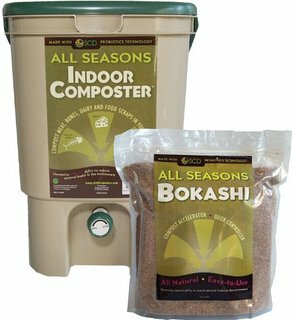 The Bokashi Kitchen Compost System we carry at Food and Thought allows you to transform ALL of your solid food waste into nutrient-rich compost! With this system, you can compost raw foods, cooked foods, meat, fish and cheese even prepared foods like leftover pizza. You can use the compost to add nutrients to your garden and house plants! Help reduce your carbon footprint by recycling and reducing the food waste that would normally go into the trash and end up at the landfill! Come on by and start your kitchen composting system today!